Most Bluetooth headphones are expensive. Good quality ones are even more so. However, those crafty people from KitSound have begun blending quality with reasonable prices. 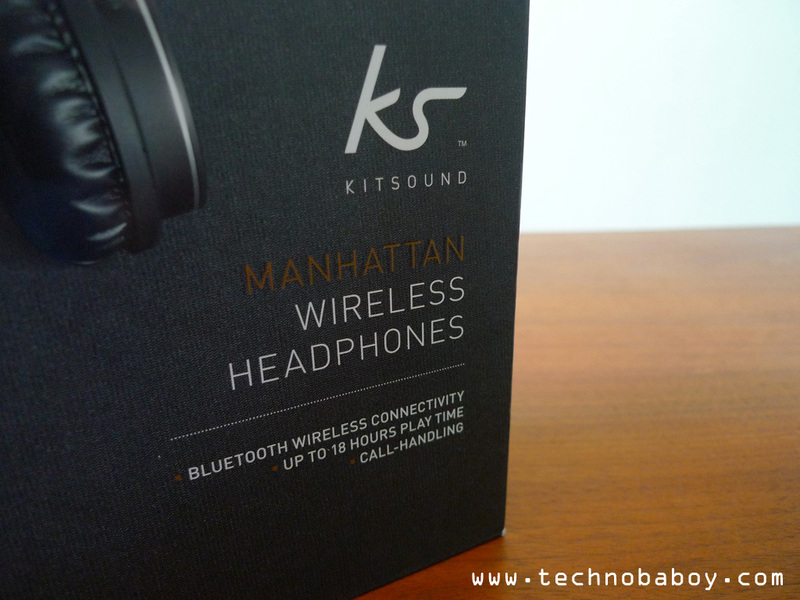 Enter the KitSound Manhattan Bluetooth Headset. This on-ear upstart is here to prove it can go up against its more expensive counterparts. It’s minimalist looks might surprise you. Review is up. 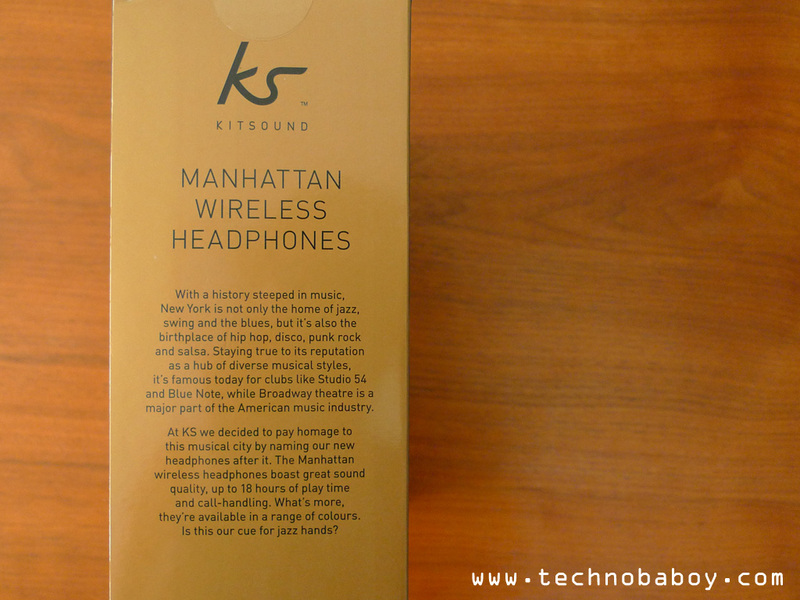 A quick look at the packaging and you’d know that the Manhattans are a stylish pair of on-ear headphones. 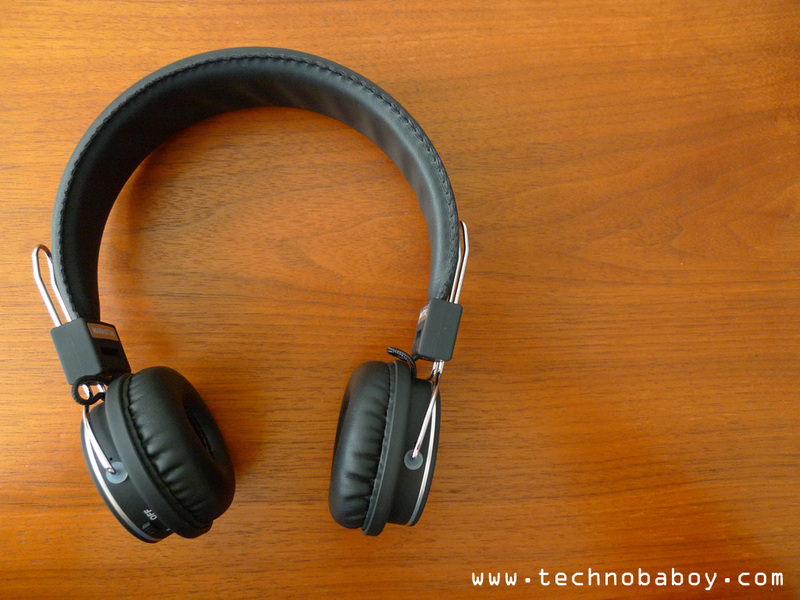 The headphones itself feature a minimalist design, giving it that discrete vibe that most commuters look for. The back of the earcups are coated with a matte finish. It has a rubbery feel to it. 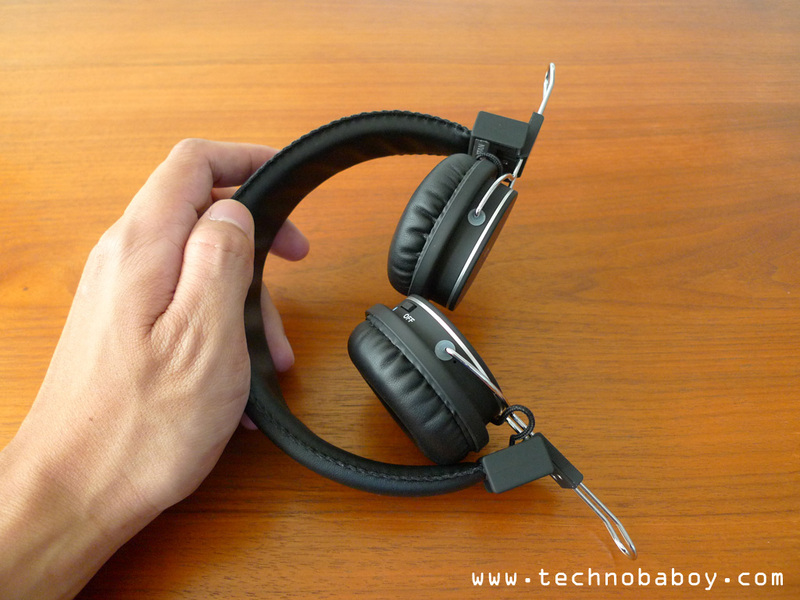 The earcups are made of a good quality faux leather cushion. They fold inward for portability. You have to slide it to adjust, and only locks into position when you wear it (which means you have to adjust every time you wear it). The headband is covered with a lightly padded faux leather. It was a bit tight at first, but in time it felt just right (I guess it conformed to my head). It is mighty comfortable to wear even during extended listening periods. You will find the mic, ports and controls underneath the left earcup. It includes the Bluetooth power switch, a micro USB port for charging and connectivity, and a rocker control for forwarding and rewinding music which you can press to pause, play and answer calls. To be honest, I am on the fence with this in terms of build quality. I would say its somewhere in the middle; about average. 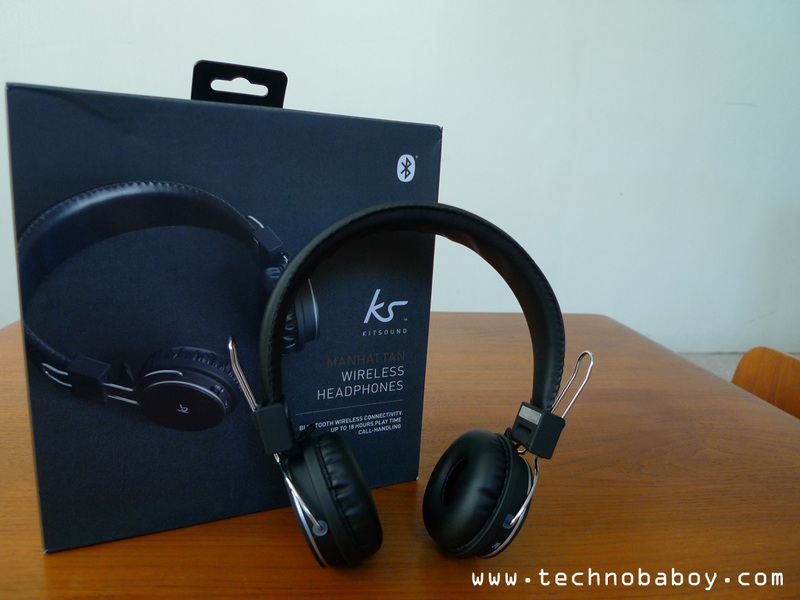 It’s not on par with more expensive headphones, but it doesn’t feel cheap either. The headphones are light and sturdy. I have been using it for a few weeks and I would say that it’s strong enough to survive being dropped or being kept in a bag filled with other stuff. There are two ways to use the Manhattans: via Bluetooth and a physical audio cable. The Bluetooth is fairly easy to pair. Setting it up is as simple as turning on the Bluetooth switch and going through my phone’s settings menu. The other way uses a plug that has a microUSB on one end to connect to the headphone, and a 3.5mm on the other for your device. For all the question marks I have in terms of build quality, the Manhattans surely makes up for it with audio performance. Sound quality is surprisingly good. The dynamic range is decent and produces a good amount of depth. There is also a good amount of bass which doesn’t overpower or under deliver. Clarity is commendable as well. Mic performance when answering calls are good too, with good volume on both ends. KitSound has it’s battery life up to 18 hours. I managed “only” 16 to 17 hours at most. Not bad. 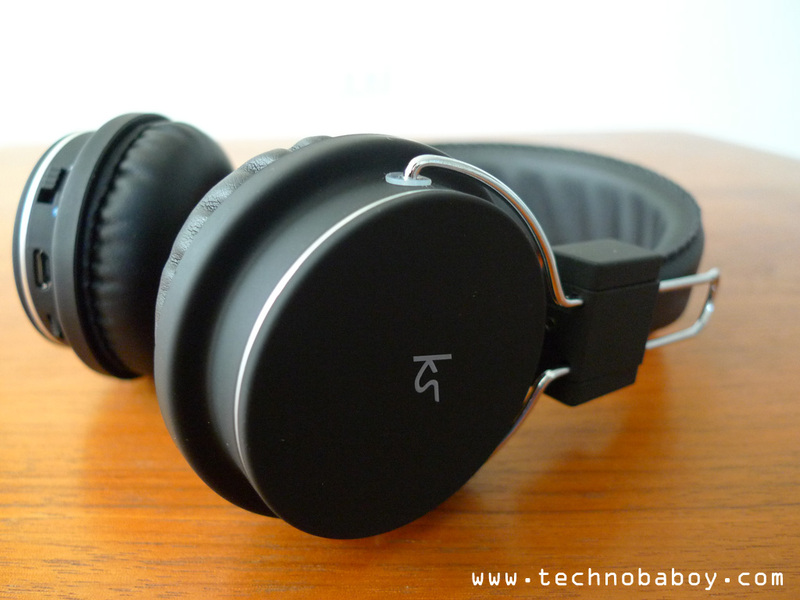 It could probably outlast some smartphones so kudos to KitSound. 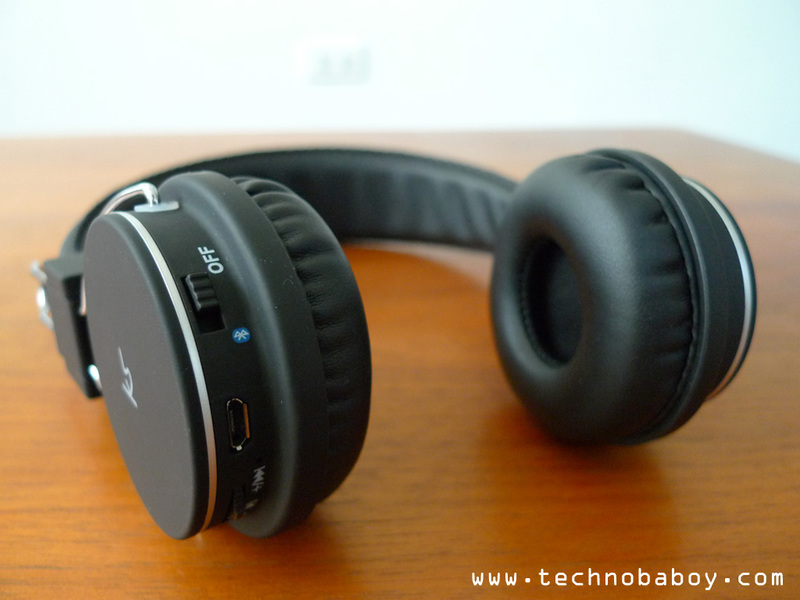 You’ll never fully appreciate Bluetooth headphones until you get a good pair. 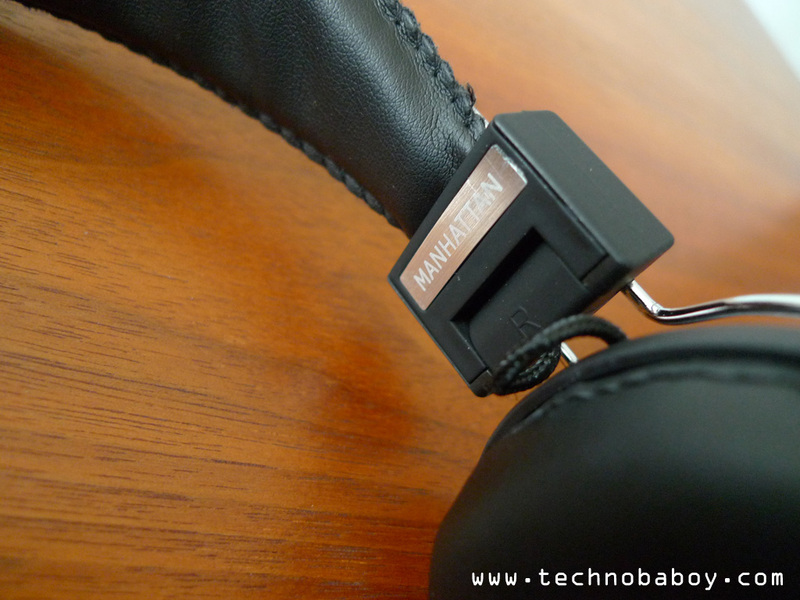 For only P2,990, the KitSound Manhattan is a good place to start. Its discrete looks and good audio performance make it easy to recommend to those in the hunt for value-for-money. You can get it online in Lazada andTack This, and in Astroplus, Egghead and iStudio boutique stores. It is distributed by Xoti Corporation, a Philippine registered company that distributes power banks, speakers, headphones and earphones. You can visit xtc.ph for more information. just received my pink headphones from Lazada. very happy with the quality of sound coming from the headphones. very comfortable to wear!